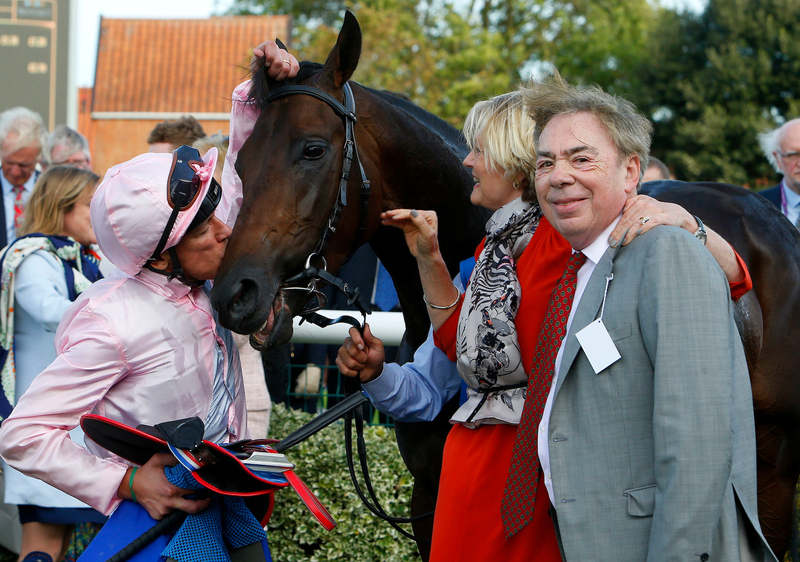 Too Darn Hot will miss his intended comeback in this weekend’s Watership Down Stud Greenham Stakes at Newbury. Having won all four of his starts last season, including the Dewhurst on his final start, anticipation was building at seeing him back in action in a race sponsored by his owners, Lord and Lady Lloyd-Webber, on Saturday. But that will now have to wait until May 4. 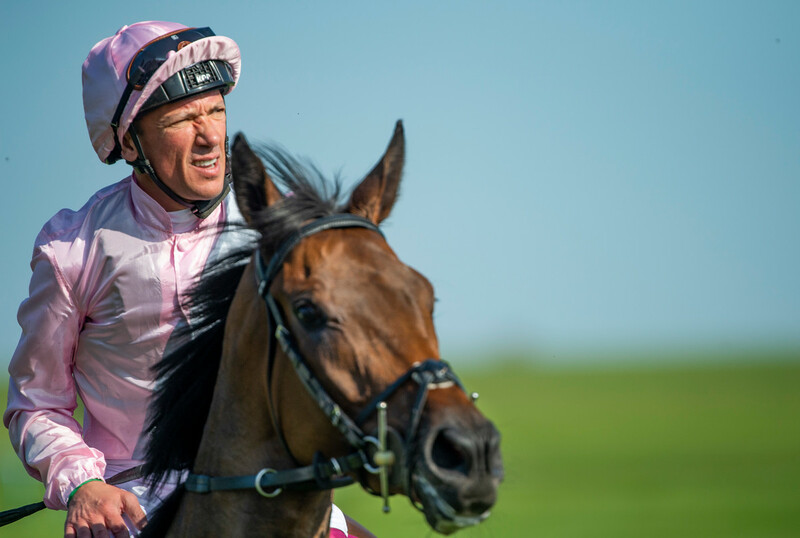 Gosden told the Racing Post: “Too Darn Hot breezed comfortably this morning under Frankie Dettori on the Al Bahathri but tonight at evening stables he was found to have some heat in his splint bone. Earlier in the day Dettori had told Sky Sports Racing: “I breezed him this morning, just routine – he went on his own, and he feels like he’s matured over the winter. 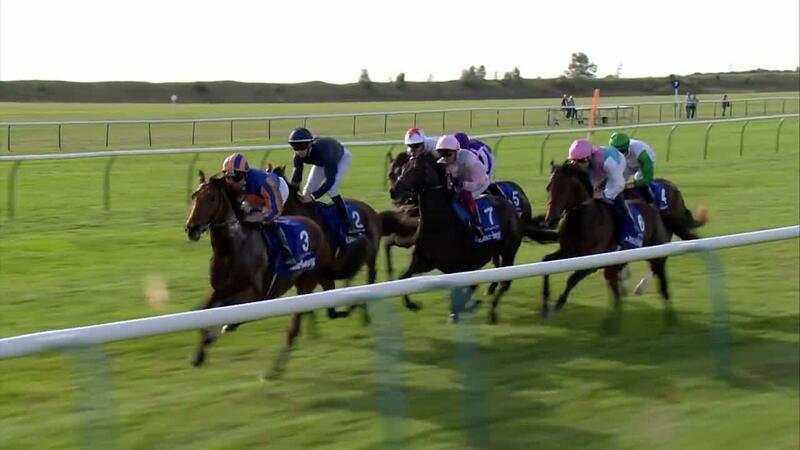 Bookmakers responded by pushing Too Darn Hot out to a general 5-4 for the 2,000 Guineas. He had been odds-on with some firms in the morning. The colts' Classic is one of the few big races to have eluded Gosden and the champion trainer now faces a delicate challenge in getting T0o Darn Hot to the Guineas in peak physical and mental shape. Gosden was keen to run him at Newbury because of the young horse's energetic nature. Mentally, he thought it would help tune him up and perhaps also help ensure he was not too keen to get on with things at Headquarters three weeks afterwards. Last month he had said at his Clarehaven base: “He is a guy with a lot of energy and I don’t want him to go and have to do a racecourse gallop, he would be much happier going down to Newbury, running over seven and just getting the cobwebs out the way. Lord and Lady Lloyd-Webber, sponsors of the Greenham via their stud, could have been forgiven for falling silent when Gosden relayed the bad news to them because they have suffered plenty of misfortune in the build-up to Classics in the past. So Mi Dar, the dam of Too Darn Hot, was well fancied for the Oaks in 2009 but missed the race in freak circumstances. Gosden said at Epsom's Breakfast With The Stars last year: “She was walking along by Sir Mark Prescott’s wall, and somebody gunned the lawnmower on the other side. Dar Re Mi spun round, and went down and fell and was lame. She missed the Oaks for a pretty eccentric reason. Remarkably, her daughters, So Mi Dar and Lah Ti Dar also missed their intended respective runs in the Oaks when leading fancies. So Mi Dar was scratched because of lameness in 2016 and last year, Lah Ti Dar was ruled out by a bad blood test only days before. Now, at the very least, Too Darn Hot's prospects of Classic glory has been compromised by an untimely setback.